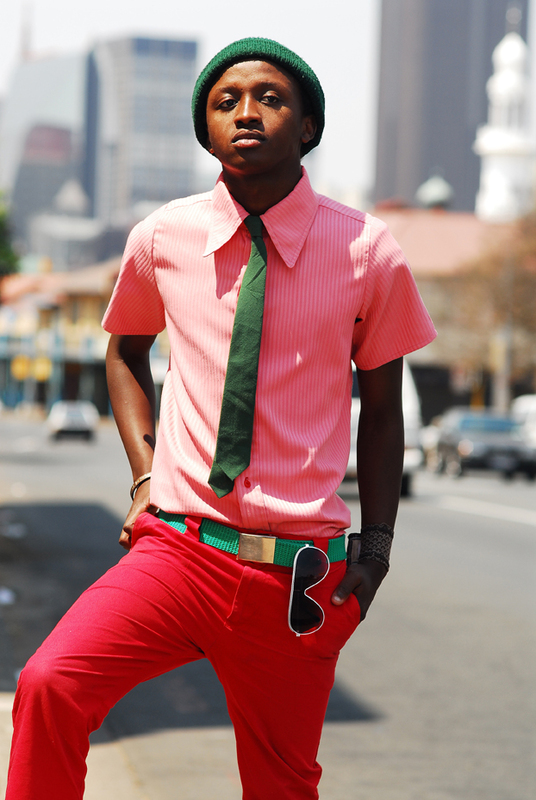 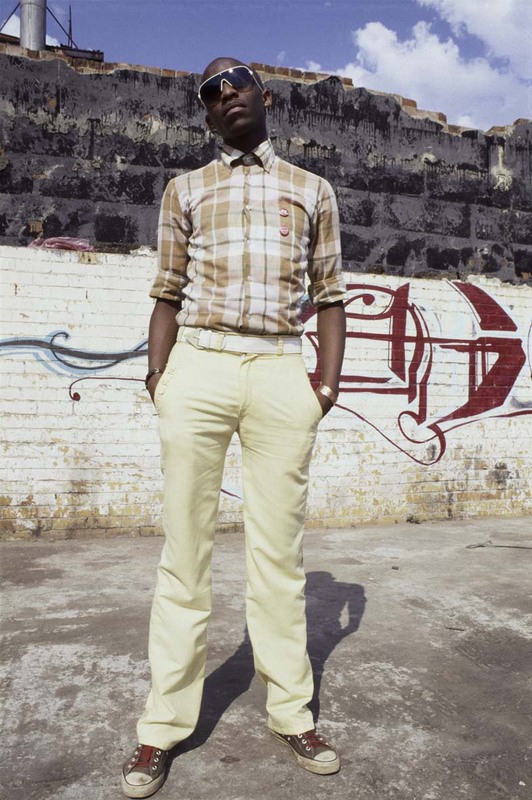 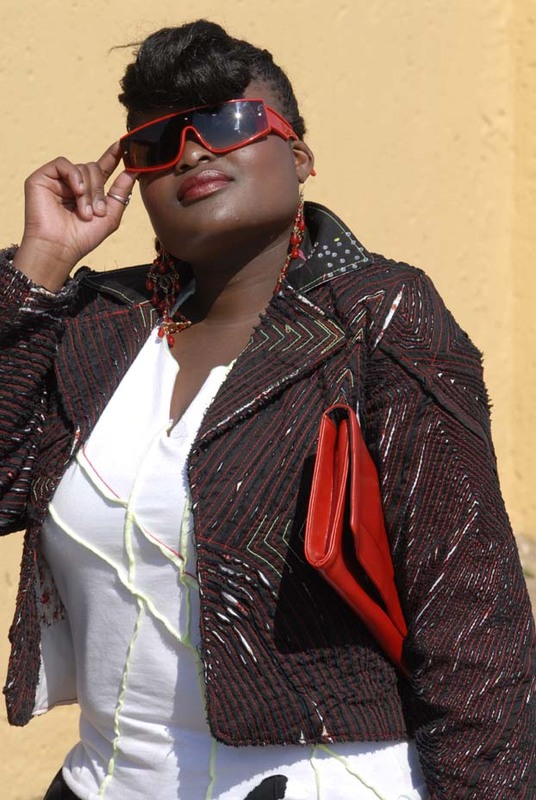 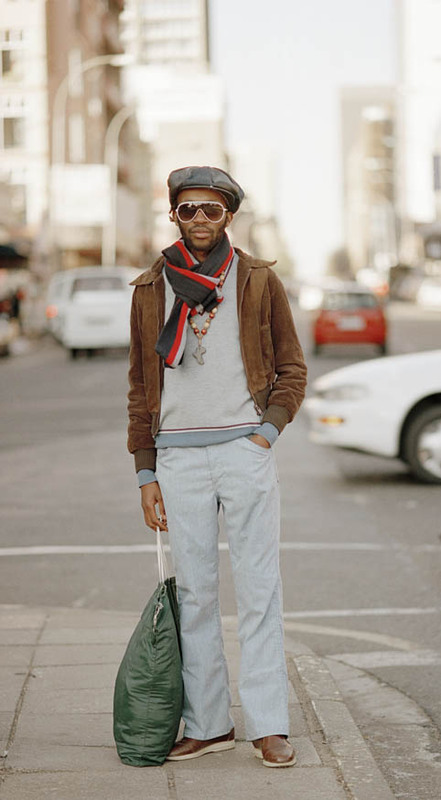 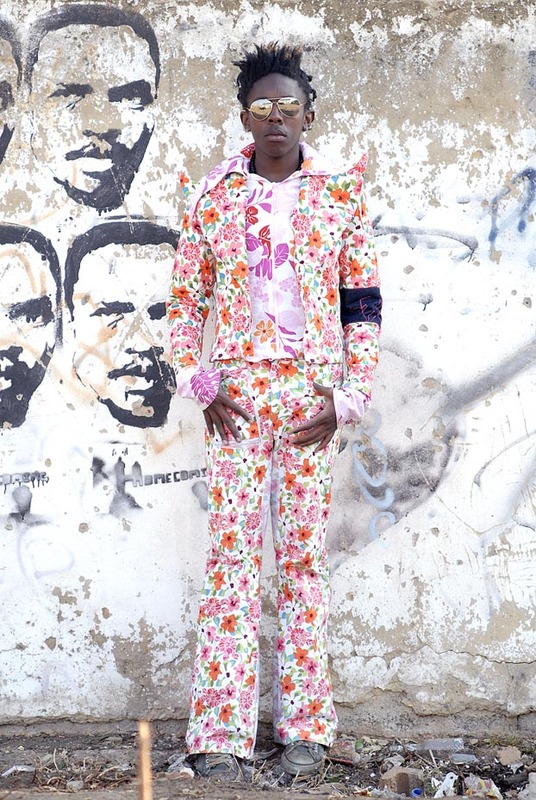 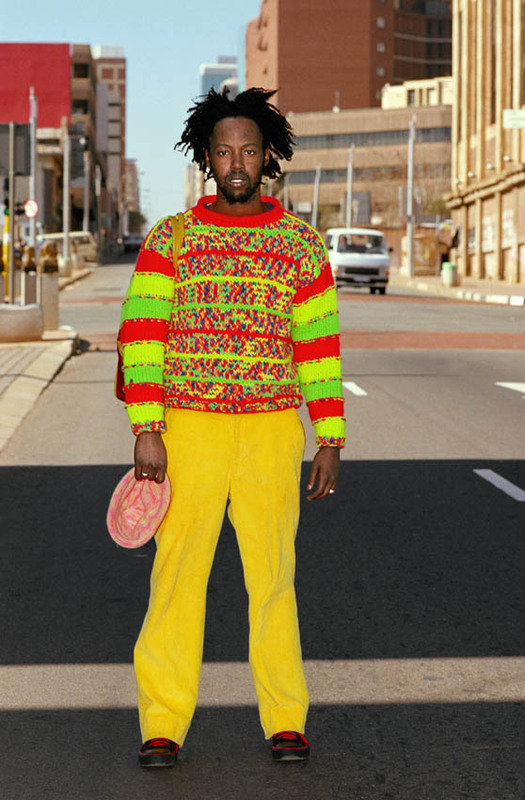 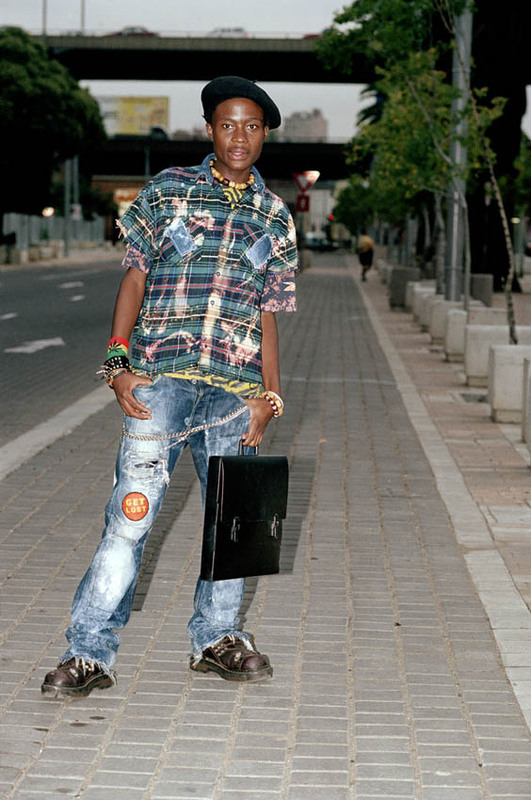 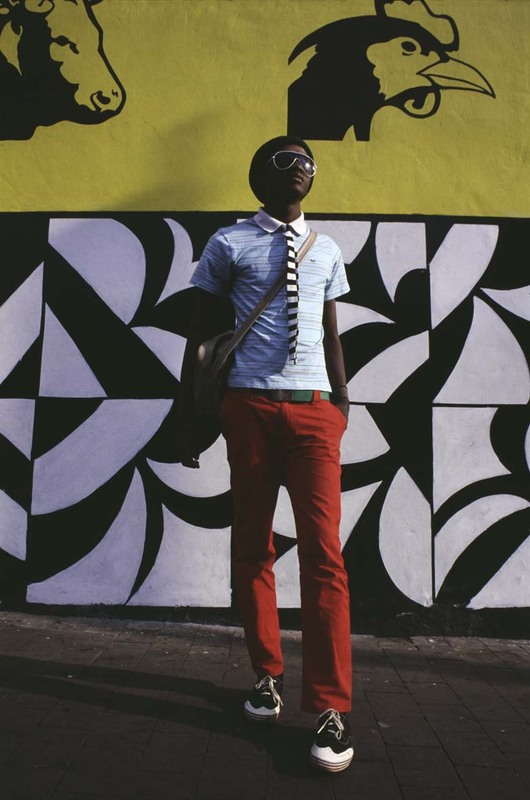 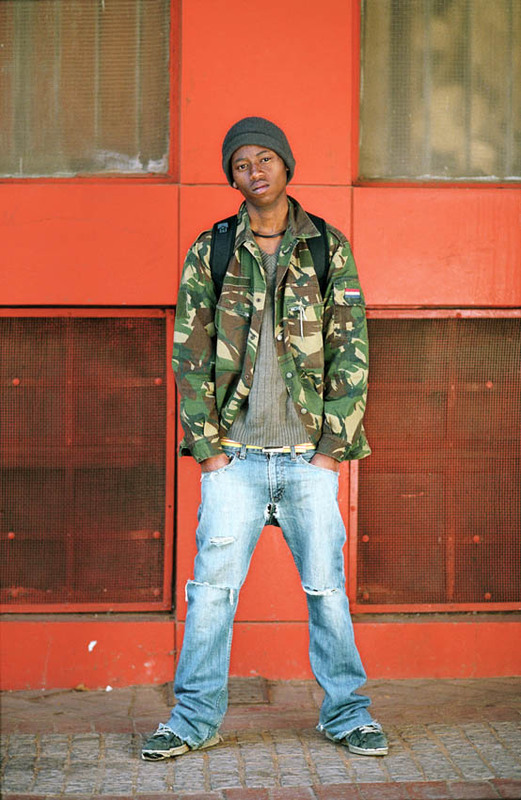 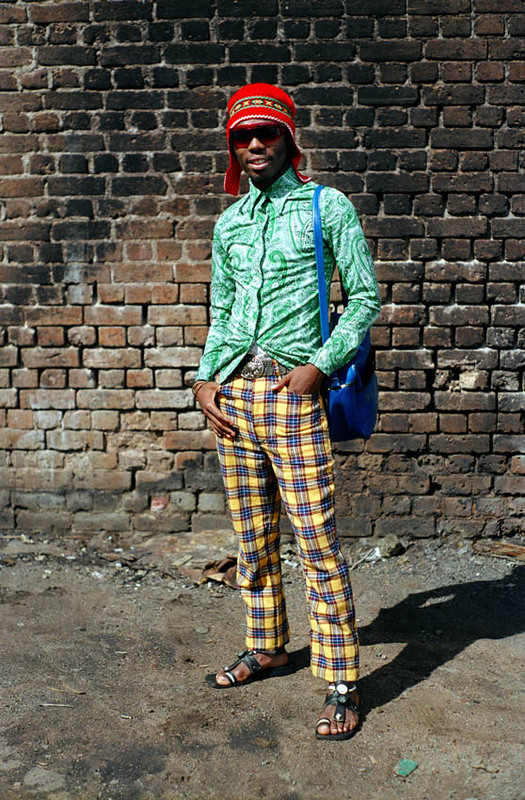 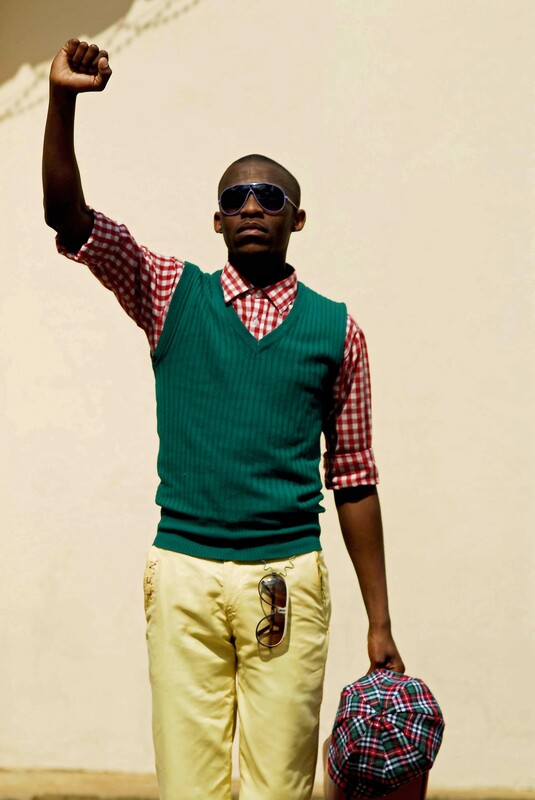 Nontsikelelo “Lolo” Veleko is an acclaimed fine art photographer known for her depiction of South African street style. 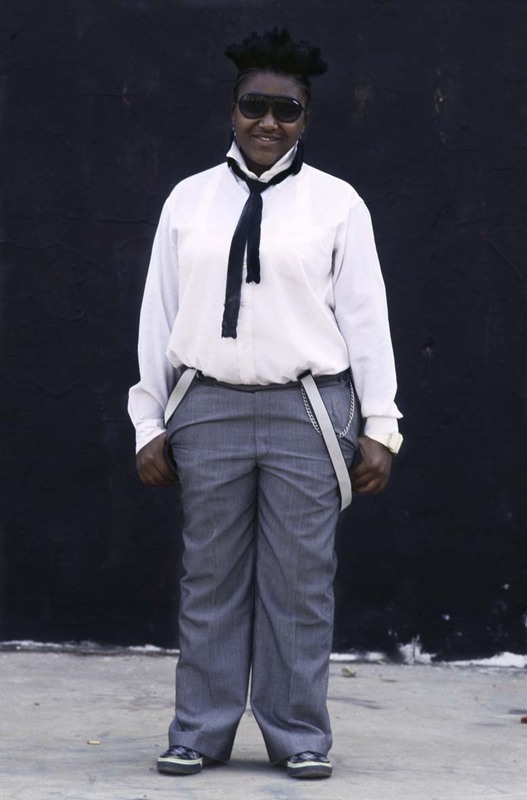 Her work strongly resembles Shoichi Aoki’s Fruits . 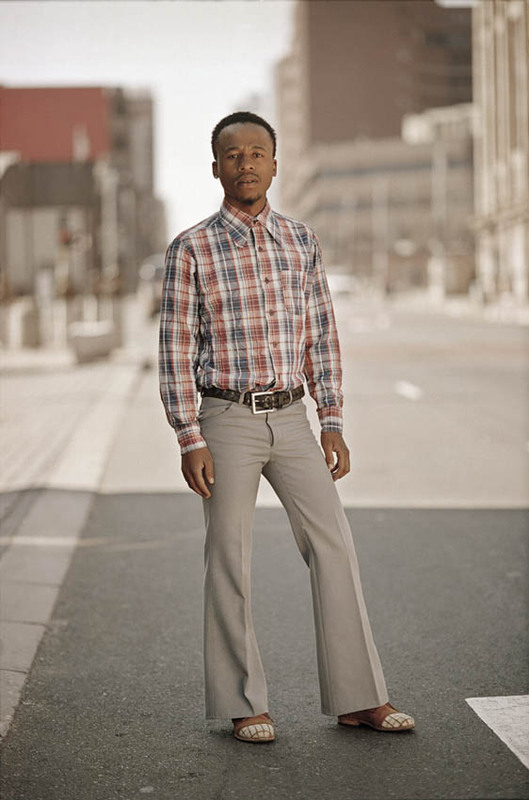 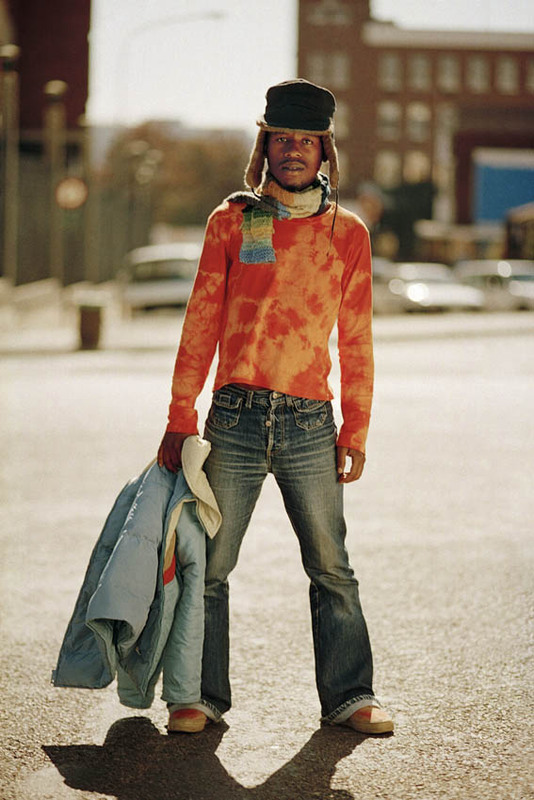 The connections between Veloko’s work and Shoichi Aoki’s has generally been ignored by academics, who situate her photographs within the history of black portraiture and issues of identity and race. 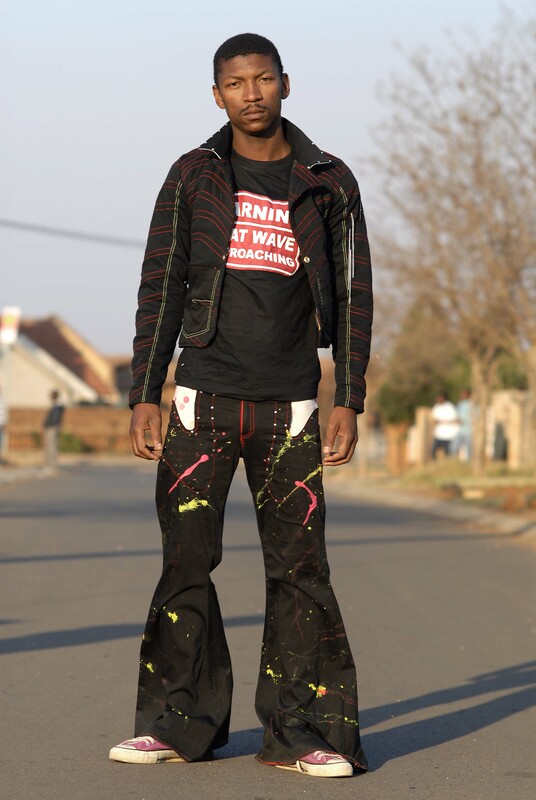 A classic example of the strong divisions that still exist between the so-called “Fine” and “Applied” Arts. 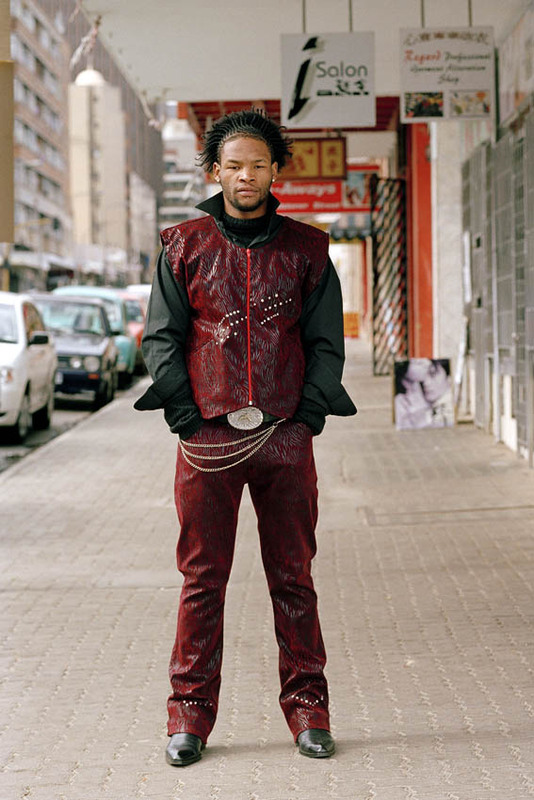 At the same time I can’t help but think that Veloko’s work wouldn’t be confined to the gallery if South African media was more accommodating of anything that’s outside the norm. 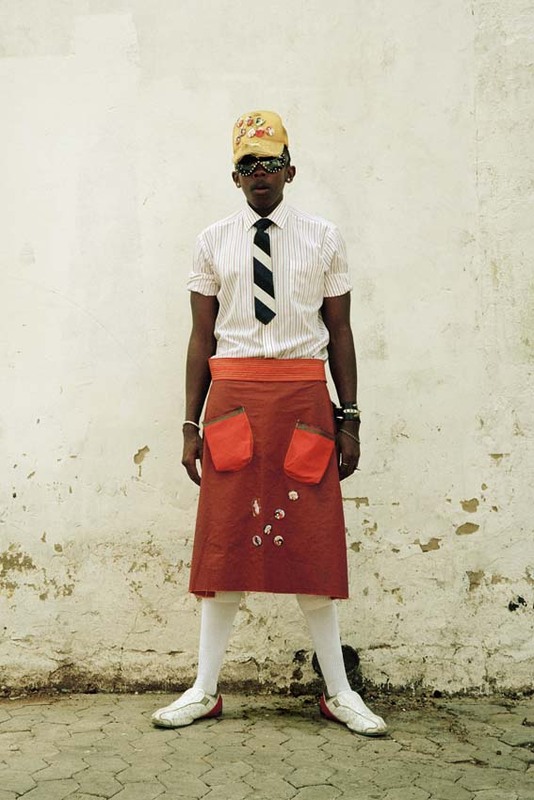 The idea of a South African publication like Fruits is not as far fetched, but it requires that South Africans change the way we think about our fashion and culture – looking at ourselves, instead of just trying to follow international trends. 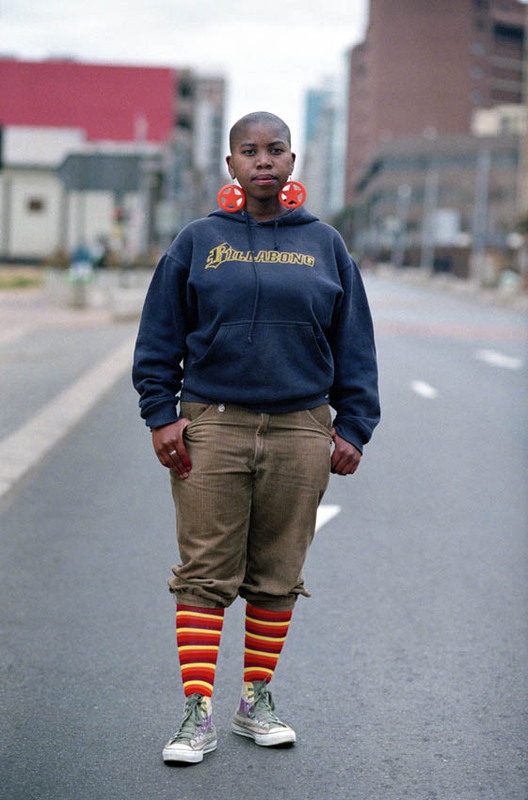 For now stop and take in these beautiful portraits.